Showing recent results 2206 - 2220 of 4364 products found. 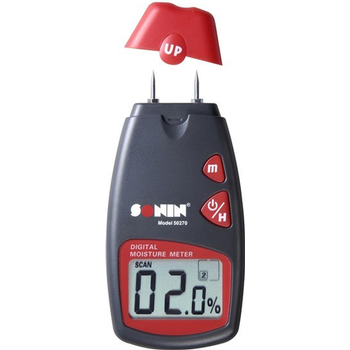 This compact easy-to-use Digital Moisture Meter is ideal for anyone needing to measure the moisture content in soft and hardwoods including tropical species. 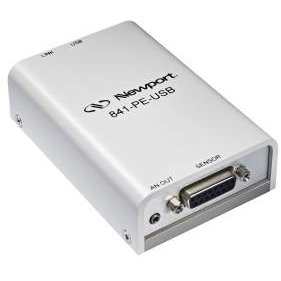 The Model 841-PE-USB is a Power Meter with a USB connection to use a computer as the monitor, allowing the user to access the full computing power of the computer. 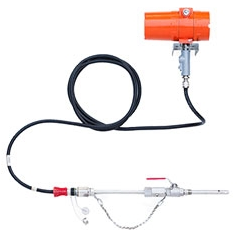 Lake Variable Area flow meters, often referred to as rotameters, measure flow rate of a liquid or gas by relating linear displacement of an internal “float” or sharp-edged orifice plate (Lake) to a corresponding flow rate. As flow rate increases, the orifice area that the flow moves through also increases – thus, the term “Variable Area.” Variable Area meters either allow flow through a peripheral orifice formed between a tapered wall and a float as in the traditional rotameter, or an annular orifice and an internal tapered metering pin in the Lake Monitor. RM-17 - Radian Research, Inc. 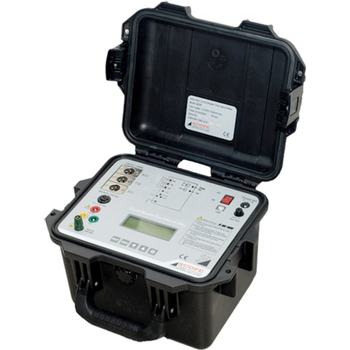 The Radian Research RM-17 Portable Watthour Test System offers simplicity for testing residential watthour meters. 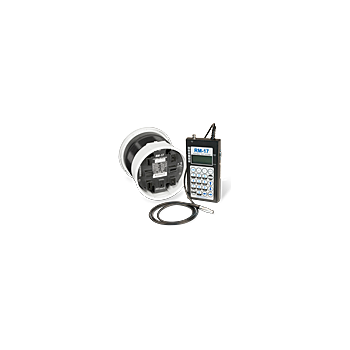 In a compact, lightweight package of 7 pounds, the RM-17 delivers accuracy and flexibility in a practical solution to watthour meter testing. The RM-17 combines simple operation, advanced data management, and exceptional accuracy to provide a cost effective approach to field testing. 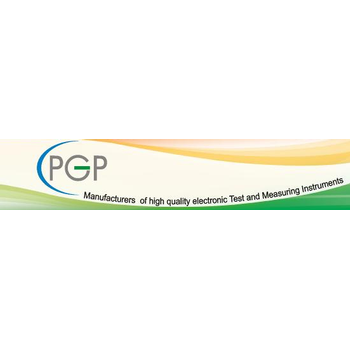 PGP Electronics AF Output Power meter, model 3301provides reliable measurement of Audio Frequency Output Power. The audio power output meter, measurable from 0.01mW to 30W in 12 decades with 10 different termination impedances with both balanced and un balanced inputs. The instrument is very useful to conduct students projects, design and test simple sub systems in laboratories. New improved design features provides reliable working even in adverse environments. 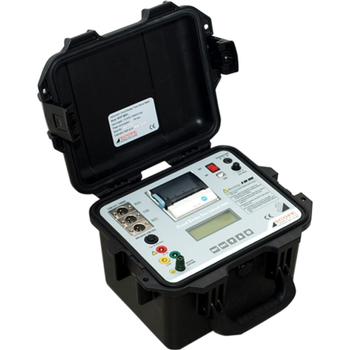 A unique insulation clamp meter for the installation, testing and maintenance of domestic and industrial installations. 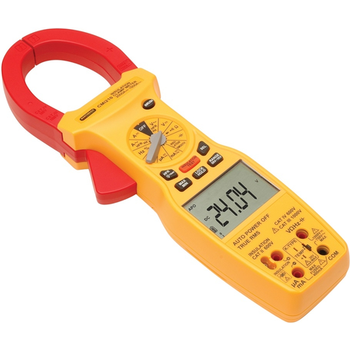 This high specification clamp meter can perform insulation tests to 6G Ohms with 5 test voltages from 50V to 1000V. 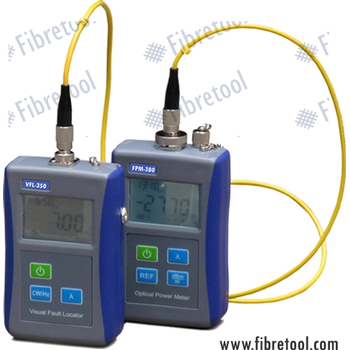 The clamp provides True RMS measurement of AC current to 1500A and AC voltage to 750V. It will also measure DC current to 2000A and DC voltage to 1000V. The CMi210 has all the same test functions you would expect to find on a high specification multimeter with the added benefit of temperature measurement. Our Focus®2.0 Optical Gas Flow Meter is used by oil and gas companies around the world to measure and monitor the flow of flare gases in oil production. Flaring is the burning of the waste natural gas associated with oil production, and over 150 billion cubic meters of gas are flared or vented into the atmosphere every year, which is costly to the environment and affects the bottom line of oil companies. 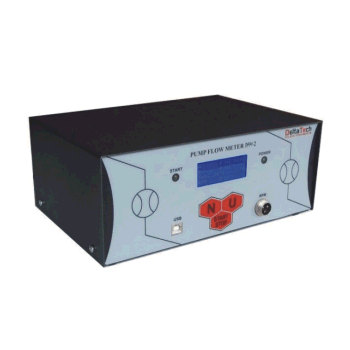 Active peak reading wattmeter with simultaneously variable hold time on both the forward and reflected meter movements. 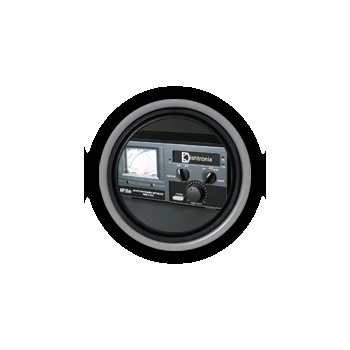 This variable delay can be adjusted for quick action for high speed CW, or for longer periods more appropriate for the display of SSB and AM voice peaks. The peak detectors sport a new fast attack design capable of capturing quick pulses such as a single dit. Beautiful industrial design with tri color meter scale and brilliant LED illumination make the DWM series wattmeter a beautiful addition to any station. Moisture is a concern at every step of wood processing, from sawmills and dry kilns to flooring installation and furniture crafting. 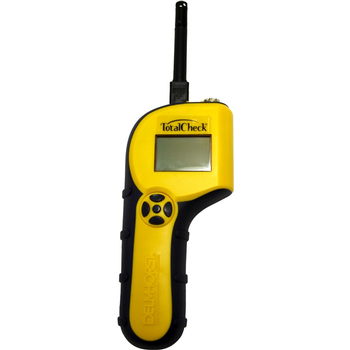 A Delmhorst moisture meter is vital for high-quality lumber and professional installations. SCOT MXP - Scope T&M Pvt, Ltd.
SCOT M3K+ - Scope T&M Pvt, Ltd.
SCOT MXP+ - Scope T&M Pvt, Ltd.
Pump Flow Meter PFM-2 is designed to test the delivery performance of high pressure Common Rail pumps on test bench. 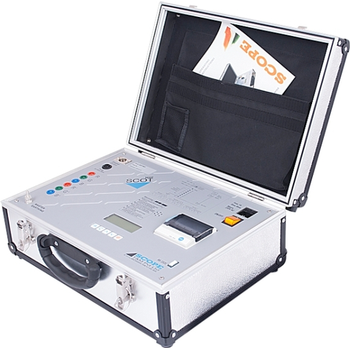 PFM-2 allows simultaneous measurement of delivery and back leak of tested pump.